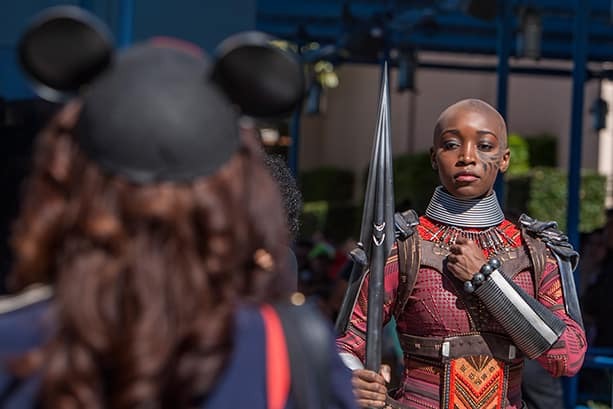 Come encounter Black Panther now at Disney California Adventure park, along with more epic Super Hero experiences, including Guardians of the Galaxy – Mission: BREAKOUT!, “Guardians of the Galaxy: Awesome Dance-Off!” and Heroic Encounter: Spider-Man and Captain America. How long with this amazing “limited-time experience” last? 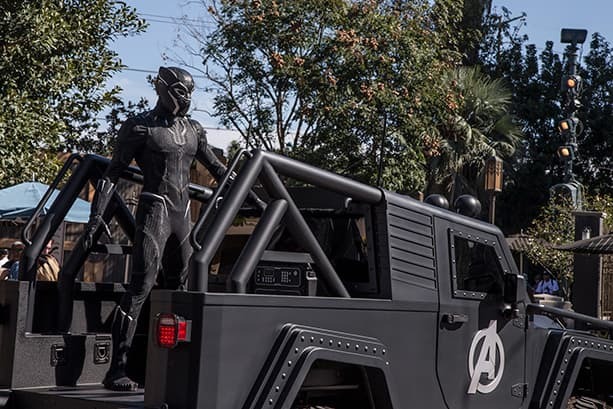 Wakanda Forever! 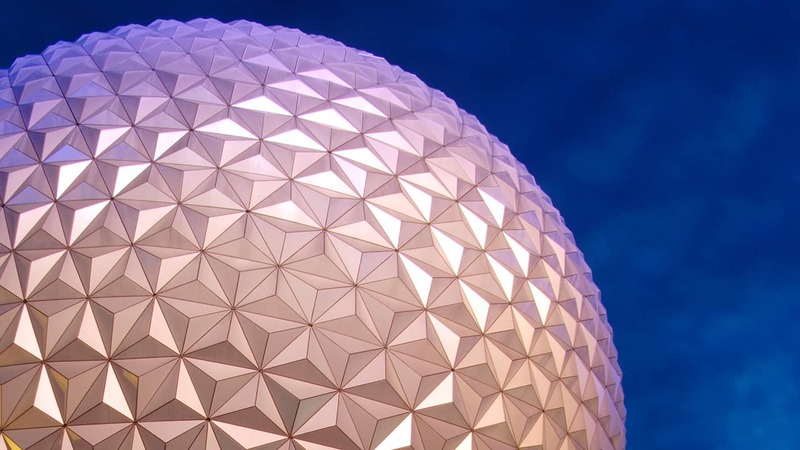 I can’t wait to visit DCA to meet them! I’m visiting the end of March specifically for this.. I hope it’s still around! Please let “limited-time” not be too limited! I can’t find appearance times and I want to ensure I include this in our visit. 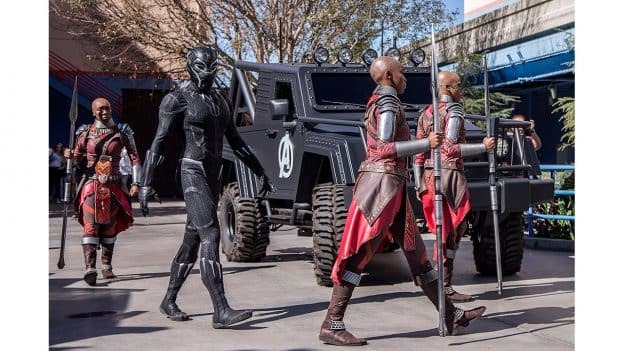 What times can we see T’challa? Still no update or feedback on the timeframe for this meet and greet?